We are now accepting applications for our waiting list. Please complete and submit our residential application (For potential male residents, you will be added to our waiting list). You may submit the application via email to rcc@ccdmonline.org or via fax to (865) 984-5177. If you would like to visit Riverwood, please call us first at (865) 984-5178 for an appointment. 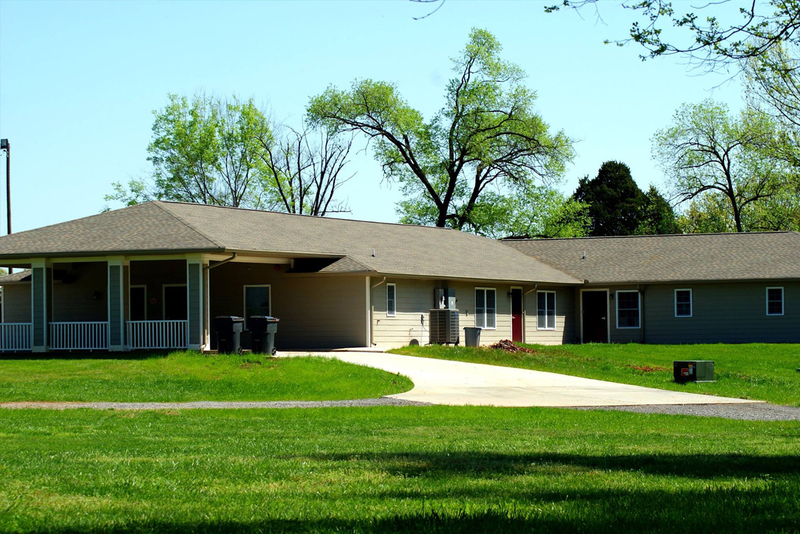 Ability Ministry offers a residential alternative through two residential facilities, such as Riverwood Christian Community in Louisville, Tennessee. We work on assisting residents in achieving their highest level of independence. The staff guides each resident in developing social skills, personal care skills, and spiritual growth. 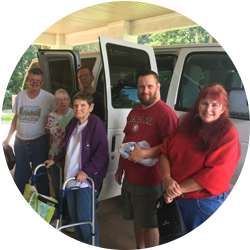 Most residents maintain a job in the community or a sheltered workshop and weekly church attendance is encouraged so that all residents learn and grow in their spiritual lives. Access to routine professional services – dental, medical, etc. Be capable of working or attending a day program. If you know of someone who would like to live at Riverwood Christian Community, please complete and submit our residential application. You may submit the application via email to rcc@ccdmonline.org or via fax to (865) 984-5177. When an opening becomes available, the approved applicant will be given a four-week notice and will enter a 60-day trial period which serves as a probationary period during which Ability Ministry will determine whether or not the program best serves the resident’s needs.